Greg Flowers has been in the finance industry for over 25 years, stock broker, insurance agent, mortgage broker/banker, business developer and CEO. 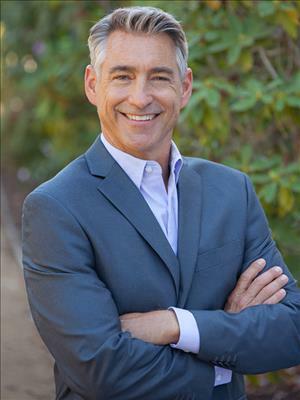 He bring years of experience to help you manage your new challenge of finding that dream home for purchase or maximizing your profits on a sale transaction. He has been involved in thousands of real estate transactions since 1993 and always strives to meticulously support your needs of information and care. He will be present every step of the way easing your mind with good communication, timely disclosure and a confident close of escrow.